When hiring or promoting a manager, you need to look for someone who has repeatedly proven themselves. This means seeking out someone who has had multiple opportunities to do the wrong thing but has instead chosen the right path. For example, seek out an employee who repeatedly is on-time, shows great work ethic, and makes moral decisions within the realm of your business. A manager will need to be respected by their colleagues and peers, so it’s important that they have great colleague relationships. To assess this, you can ask their colleagues anonymously what they think about that particular employee, or you can simply assess for yourself through the act of observation to see whether or not they have great colleague relationships. An effective manager will need to know how to assert himself/herself to fulfill responsibilities. To assess this, watch your employees to see who naturally takes charge in a situation of conflict or concern. 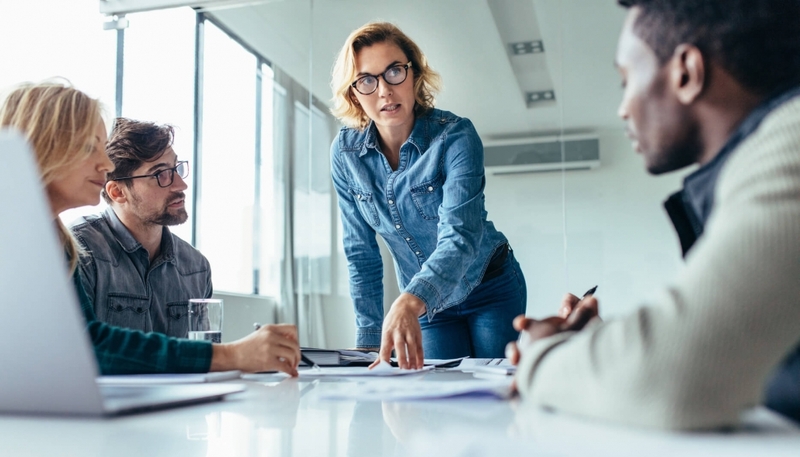 The person who rises to the top in terms of leadership and taking charge is the person whom you should most readily consider promoting to being a manager instead of an employee. If you’re looking to hire an effective manager but don’t know where to start, contact Award Staffing. We can help you find employees who would not only be a great fit for your company but who would also be a great fit to be a manager. We will look out for a specific set of skills to ensure that your new hire can accomplish this successfully.